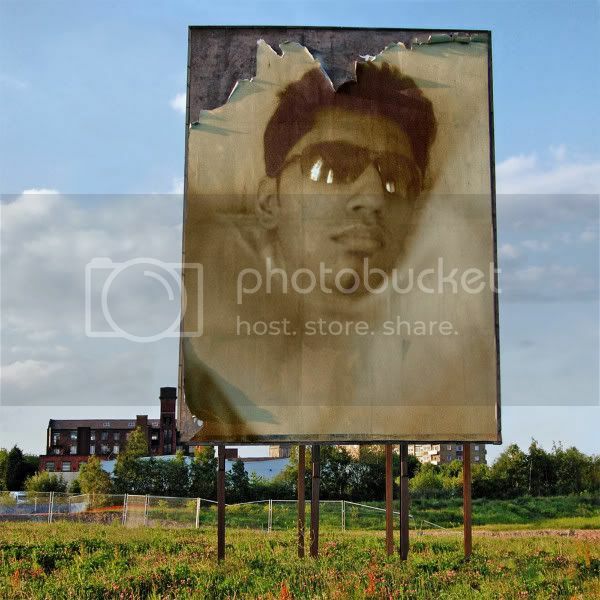 I was checking out for some cool online web services through which you can modify your photos by adding celebrities beside them or maybe by making them look like posters on walls, or maybe make them look like sculptures, tattoos, etc. To my surprise I came across an article mentioning a service known as PhotoFunia which does something more than I thought. PhotoFunia has a face recognition technology which makes it easier to identify faces even if the photo is too big or too small. Hmmm, sound great isn’t it? Yeah! There’s absolutely no need to struggle using Photoshop. There are a set of patterns which you can use to add your photos. You can select the pattern which you like the most and upload your pic to appear in it. It will take few seconds to the job and you’ll be stunned by the output. You can save the image to your desktop or even upload it to imageshack. Check out for some stuff above that I created using PhotoFunia.